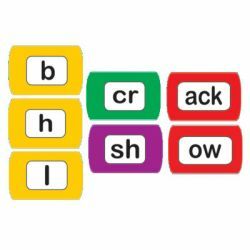 A fun way to practice word building! 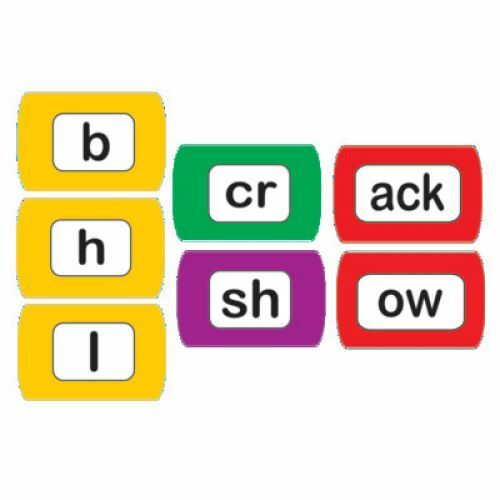 Color-coded foam magnets include 55 word families, 25 blends/digraphs, and 20 consonants. 100 pieces.